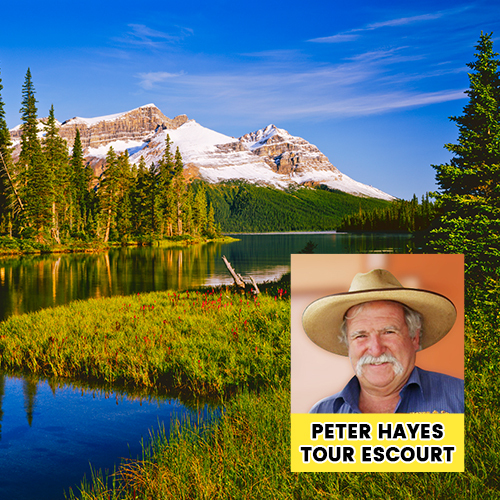 Hayes and Co are a young, vibrant and growing Rural Services provider with an extensive reach across South East QLD and to North QLD. Hayes and Co operate out of 5 saleyards in QLD. 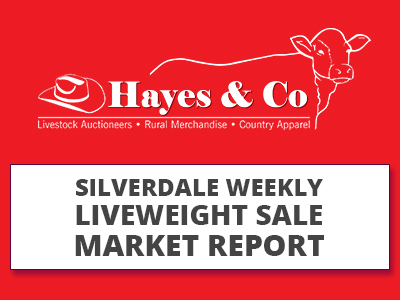 The company owned Silverdale Saleyards has holding yards plus dipping & clearing facilities. This allows animal entry into tick free zones. We also hold regular sales at Boonah and Beaudesert calf sales. In North Queensland Hayes and Co owns and runs the Nebo Saleyards and conducts sales at the Sarina Showgrounds complex. Paddock / private sales are a large part of our business with vendors and buyers coming from far afield to trade their cattle. Hayes and Co are also an emerging Rural Merchandise supplier with their established Rural Merchandise store at Silverdale and our industry leading online rural merchandise store ( coming soon) that gives customer 24 x 7 365 day access to our range of Rural Merchandise and country clothing and apparel. Below are four (4) documents that have, or are being mailed out to all producers over the next week or so from Jan Weatherley “Chief Executive Officer” of Integrity Systems Company. Letter from Integrity Systems LPA Requirements # 6 Biosecurity LPA Requirements #7 Animal welfare LPA On-Farm Biosecurity Plan Template National Cattle Health Declaration IMPORTANT!! !